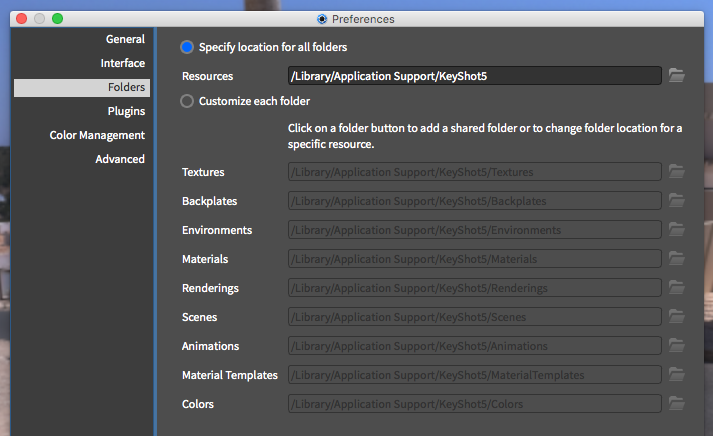 KeyShot comes with several pre-installed environments, based on HDR images. We can use them in other applications too, if we know where to look for them. To navigate there, hit the Go option in your Finder, while holding down the OPTION / CMD key. This will bring up the Library option. Note that you must be in your system’s root Library folder, not in your user’s Library. I don’t have the Windows version, but if you know it, leave it in the comments below.